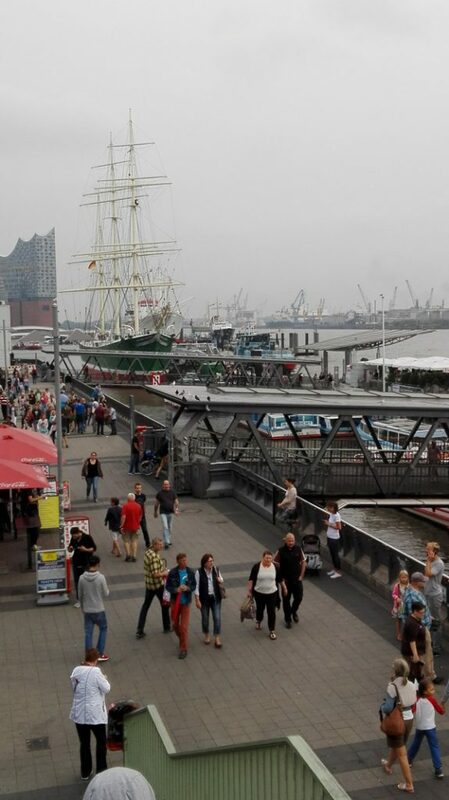 Hamburg (officially Free and Hanseatic City of Hamburg), is the second largest city in Germany and the eighth largest city in the European Union. The official name reflects its history as a member of the medieval Hanseatic League, as a free imperial city of the Holy Roman Empire, a city-state, and one of the 16 states of Germany. Before the 1871 Unification of Germany, it was a fully sovereign state. Prior to the constitutional changes in 1919, the civic republic was ruled by a class of hereditary grand burghers or Hanseaten. The ensemble Speicherstadt and Kontorhausviertel was declared a World Heritage Site by the UNESCO in July 2015. 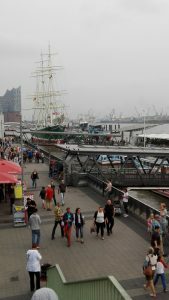 Hamburg is a transport hub, being the 2nd largest port in Europe, and is an affluent city in Europe. It has become a media and industrial centre, with plants and facilities belonging to many companies including Blohm + Voss, shipyard where ms Nordstjernen was built.